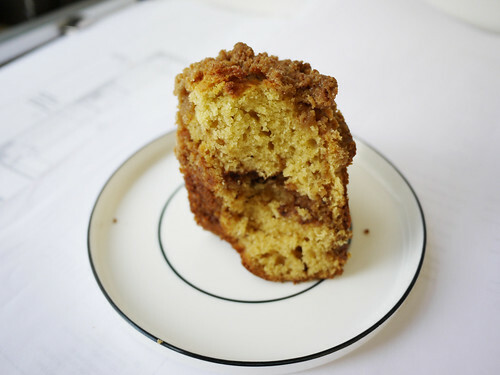 In brief: Hurrah we snagged the last piece of coffee cake at Tbsp today! We had a brief moment of worry because it was the last piece and looked rather forlorn for it, but no fear. The cake is as moist and delicious as it was the first time.